"When there is duality, as it were, then one smells something, one sees something, one hears something, one speaks something, one thinks something, one knows something. (But) when to the knower of Brahman everything has become the Self, then what should one smell and through what, what should one see and through what, what should one hear and through what, what should one speak and through what, what should one think and through what, what should one know and through what? 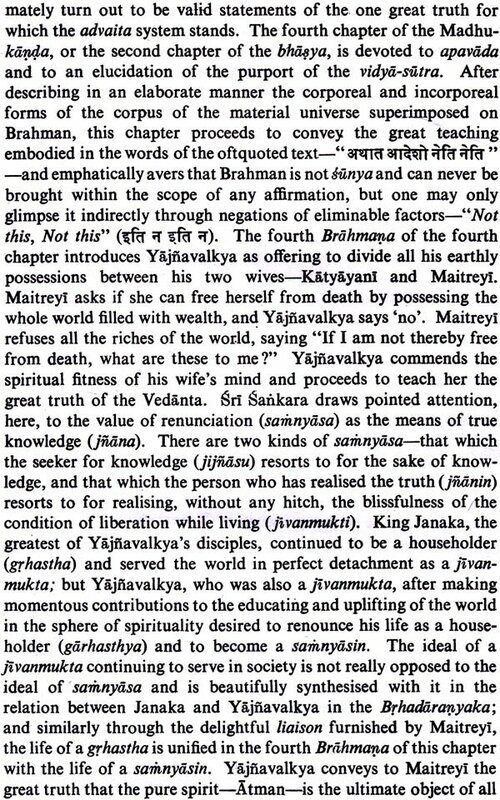 Through what should one know That owing to which all this is known - through what, O Maitreyi should one know the Knower?" 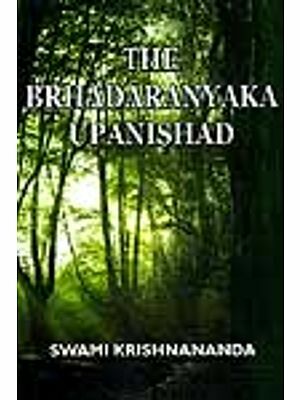 The long-felt want of a reliable, complete English translation of so important a book as Sankara's Commentray on the Brhadaranyaka Upanisad has urged me to venture on this difficult undertaking. Had the long-promised translation by Dr. Ganganath Jha,in Mr. Sesaca.ri's series, come out, or had Dr. Roer been living to complete, and revise, his translation, which extends only up to the first chapter of the book and is long out of print, or if Prof. Hiriyanna of Mysore had completed his admirable edition, which covers only the first three sections of that chapter, there would have been no necessity for another edition. 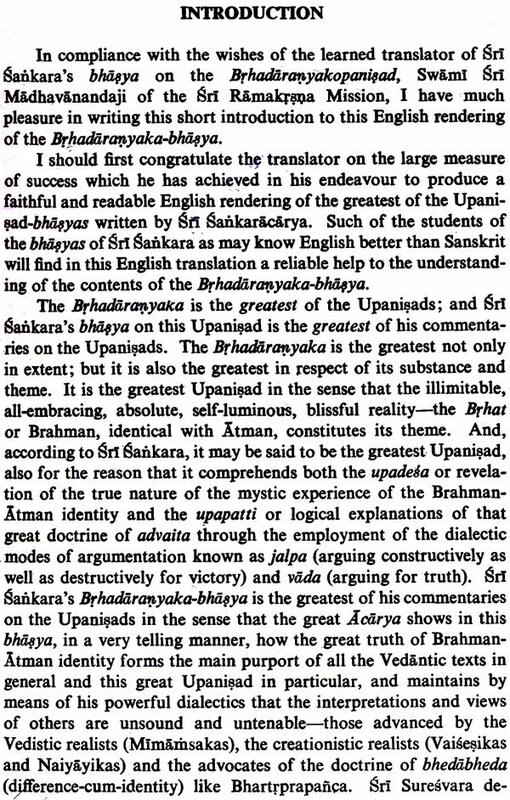 But since the presentation in English of Sankara's longest and greatest commentary on the Upanisads seemed to me to be overdue, I have prepared this edition for the use of those students of Vedanta whose knowledge of Sanskrit is not as high as that of English. Regarding both the text and the commentary care has been taken to make the translation faithful, and as literal as possible consistently with smooth reading. 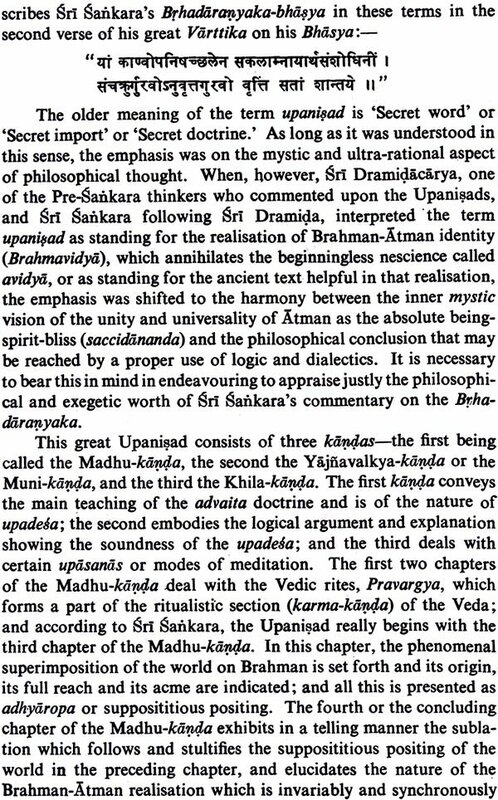 Owing to the difference in structure between Sanskrit and English sentences, great difficulty has been experienced in those portions where Sankara explains the words of the text. As- far as possible, I have tried to make these passages read like a connected piece. 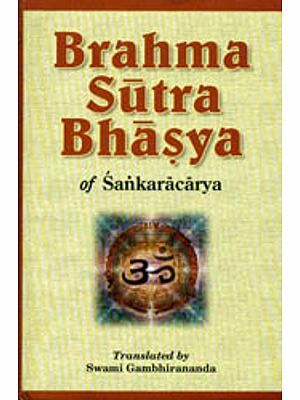 For this purpose I have a voided the common practice of transliterating the Sanskrit words as they occur in the original text, to be followed by the translation of the explanatory word or words-a practice which has a very disagreeable jerky effect. Instead I have quoted their equivalents from the running translation of the text, in the order in which they occur there. These have been put in Italics to distinguish them easily from the commentary. The advantage of this direct method will be obvious to every reader. 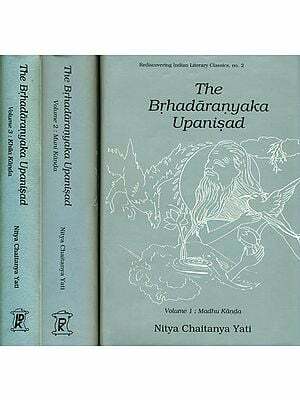 The text of the Upanisad has been given in Devanagari charac- ters, and has been moderately punctuated for easy comprehension. This has necessitated the disjoining of some words. I have left the full stops practically undisturbed. The text is followed by the run- ning translation in comparatively large types. Next comes the translation of the commentary in smaller types. I have mainly used astekar's edition, though I have also consulted the Anandasrama edition. 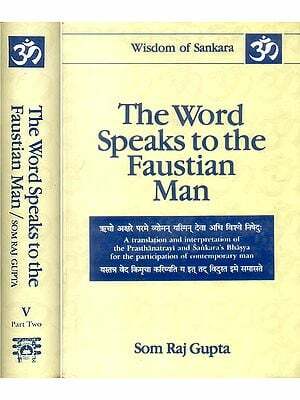 Words supplied to complete the sense as well as those that are explanatory have been put in brackets. Some passages, of both text and commentary, although possessing a deep spiritual signifi- cance, have been omitted in the translation to suit the exigencies of modern taste. Extra space between portions of the commentary indicates that the commentary that follows is introductory to the next paragraph of the text. The use of capitals in English has presented an additional difficulty. The same word 'self,' for instance, has had to be used sometimes with a capital and sometimes without it, according as it signifies the individual or the Supreme Self. Occasionally both forms have had to be used in the same sentence, where the popular concep- tion about the self as being limited has been. corrected by a present- ment of the truth that the two are identical. Those to whom this distinction of capital and small letters appears as puzzling will do well to ignore it altogether. 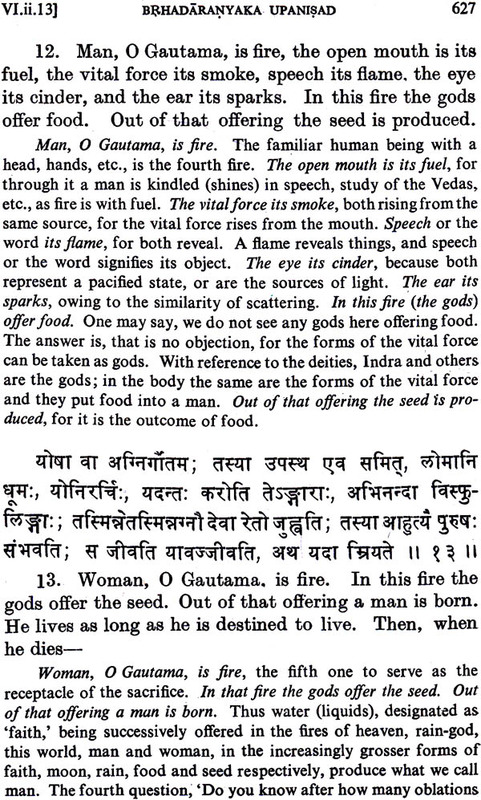 The same remark applies to the question of gender which in Sanskrit belongs to the word itself. In translation the gender has often had to be varied according to the English idiom, producing sometimes an unpleasant effect owing to a sudden translation. I have tried my best to make the translation lucid. For this reason I have avoided the repetition of Sanskrit terms as far as possible, and substituted their nearest English equivalents. This has entailed on me the additional labour of finding out the exact sense of a word at a particular place. Lengthy discussions have been split up into paragraphs, differentiating the prima facie views from the conclusion. To effect a strict economy of space I have deliberately confined myself to the fewest notes possible. But I believe none that were essential have been omitted. In such a difficult study as this much is necessarily left to the good sense of the reader. My aim throughout has been practical rather than scholastic. 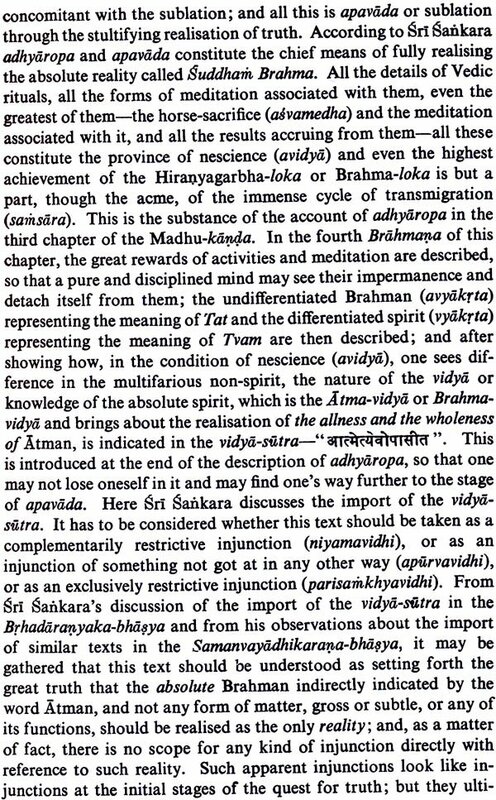 I have generally followed the gloss of Anandagiri and, wherever necessary, the great Varttika of Suresvaracarya-two invaluable works on this Upanisad, But I must confess that in a few places I have been obliged to depart from them, as a different explanation seemed to me to be more in keeping with the drift of Bankara and the Upanisad. The departures are not so momentous as to require specific mention in every case. With regard to passages that needed further illumination, I have consulted eminent scholars. References to the quotations occurring in the commentary have been inserted after almost every quotation, as far as they could be traced. In some places they have been purposely omitted, as they have been mentioned a few lines earlier. 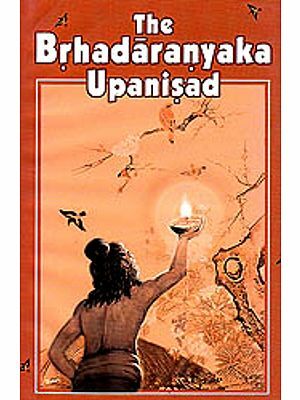 Where only figures without the name of any book occur, the references are to the Brhadaranyaka Upanisad, unless there are clear indications to the contrary. 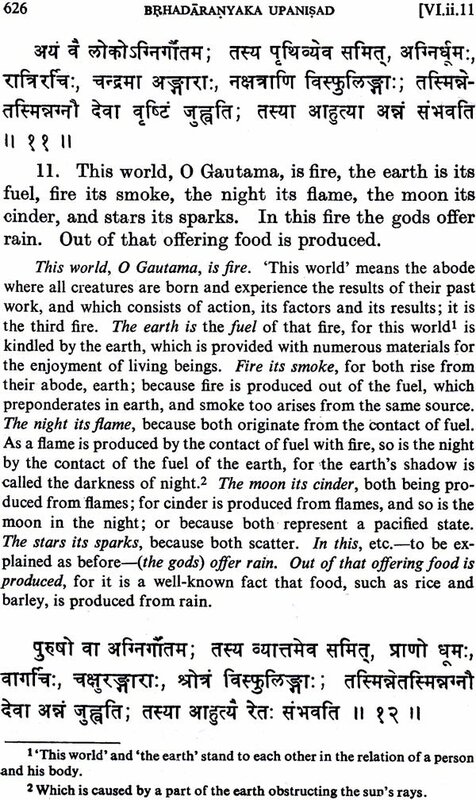 The references given are not meant to be exhaustive, except in the case of this Upanisad, The references to the Batapatha Brahmana belong to the Madhyandina recension, and those of the Mahabhsrata to the Kumbakonam edition. Mahamahopadhyaya Prof. S. Kuppuswami sastri, M.A., I.E.S., of the Presidency College, Madras, a profound scholar and well- known authority on Purva-Mtmamsa and Vedanta, has written a learned and appreciative Introduction, which considerably enhances the value of the book. A fairly exhaustive Index has been added, which, I hope, will be found useful. At the top of each page are given references to the opening and closing paragraphs of even and odd pages respectively. I take this opportunity of expressing my deep indebtedness to all those who have kindly helped me in various ways in preparing this work. Many of them shall be nameless. My special thanks are due to Prof. Kuppuswsmi Sastri for giving valuable help in the inter- pretation of several difficult passages as well as for writing the Introduction; to Mahamahopadhyaya Pandita Laksmipuram Srinivasacar of Mysore for similar assistance in interpretation; to Pandita P. Sivasubrahmanya Sastri of Mysore for this as well as for tracing a number of references; to Professor Hanns Overtel of Munich and Pandita Radhaprasada Sastri of the Banaras Hindu University for furnishing a few more references; to Pandita P. Narayana Sastri and Mr. V. Subrahmanya Iyer of Mysore for help- ing in other ways. But for their kindness it would have been almost impossible for me to fulfil my task with any degree of satisfaction. It is scarcely necessary to add that the present translation is meant only to facilitate the study of the original commentary, and should better be read along with it. I shall be glad to have any in- accuracies pointed out and the untraced quotations located. It is earnestly hoped that the book in its present form will supply a much- needed want and help people of both Vedanta philosophy and Sankara's unique contribution to it.